My Dulcimer version of this catchy tune Kenny Hall used to play (among others) at Lark Camp or anywhere else there were people to listen. Very nice Gregg. I really like that tune. A happy and beautifully played tune, Gregg! I'm so glad everyone is enjoying this easy enough to play tune. My Dulcimer playing has gotten a little rough and I am trying to scare myself with the video camera into improving. I prefer to strum, what I call "Whap Whap" style play so that's what you'll get from me. A new tune to me. Love it. Well played. 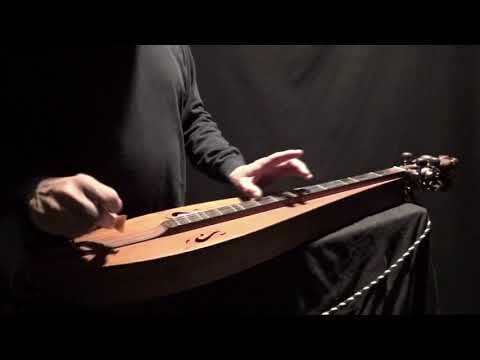 Very nicely played Gregg on a powerful Dulcimer. Kenny Hall played at our Folk Club here in Ireland on a few occasions back in the 70's.